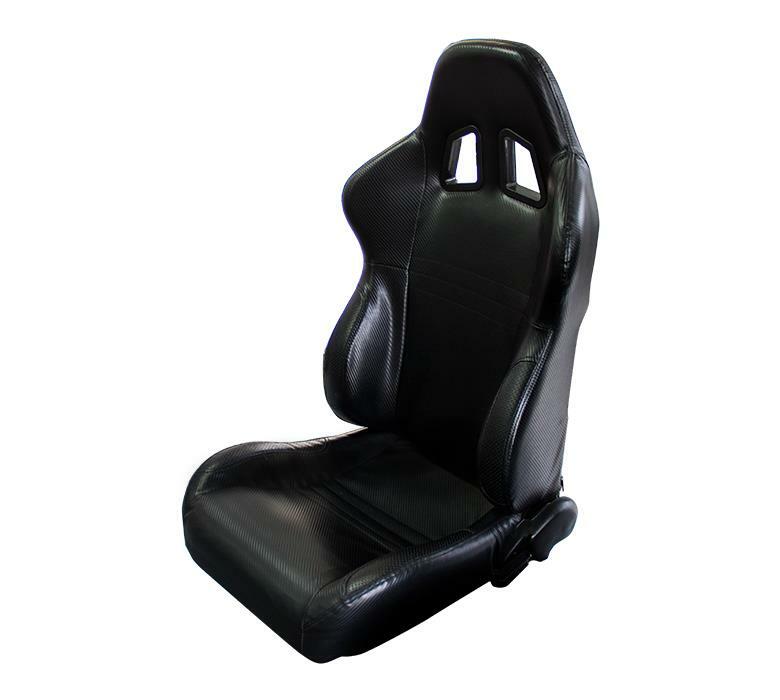 NRG Seats - Ferrari XM2 Style UNIVERSAL - Pann Auto Performance - San Diego largest aftermarket automotive performance parts - What do you drive? NRG Ferrari XM2 Style Seats are designed with the best of comfort and styling in mind. Great lumbar support and holding feel as opposed to the stock seats. Add that next level of comfort and styling to your vehicle. Includes sliders. Brackets needed for complete installation.